Click the flag to see the full details. The original St Joseph’s School was founded by Father Beillard in the late 1860s and was situated in Conan Street. The Dominican Sisters re-opened the school in 1882 which later in the year moved to a new site in Tyne Street. In 1923 the third new building of St Joseph’s was opened in Eye Street behind St Mary’s Basilica which was the original Catholic Church in Invercargill. Three more Catholic Schools subsequently opened in Invercargill as St Joseph’s roll increased. In 1992 St Joseph’s was moved into the updated building of the former St Catherine’s College owned by the Dominican Sisters. 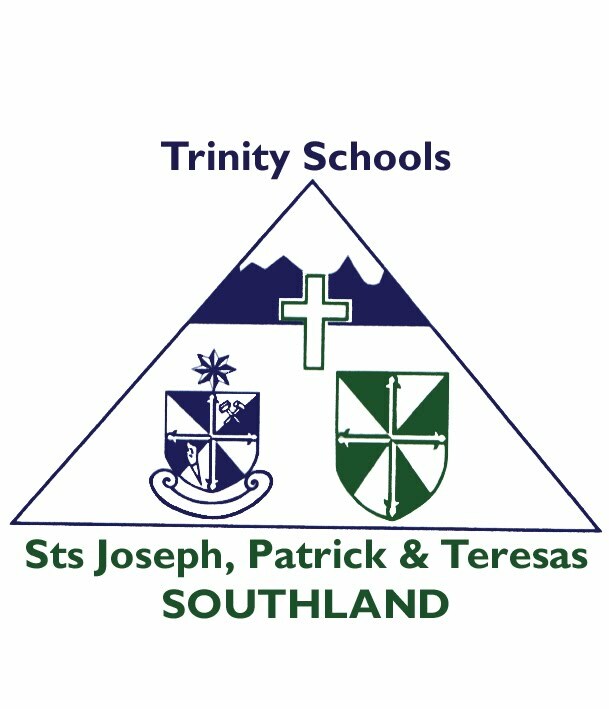 The school has strong links with the Church and its development in Southland. It has been part of the developing Maori side of the Church. The Te Tomairangi Marae which also has a Kohanga Reo operates out of the former St Joseph’s School. St Joseph’s is the school for the Basilica Parish of Invercargill and is seen as a vital part of the Parish.